Musk tweeted last month that he was contemplating taking Tesla private and had “funding secured” for the deal. WASHINGTON/NEW YORK -- Tesla is under investigation by the U.S. Justice Department over public statements made by the company and CEO Elon Musk, two people familiar with the matter told Bloomberg. The criminal probe is running alongside a previously reported civil inquiry by securities regulators. The investigation by the U.S. attorney’s office in the Northern District of California follows a subpoena issued by the Securities and Exchange Commission seeking information from the electric-car maker about Musk’s plans to go private, which he has since abandoned. Abraham Simmons, a spokesman for the U.S. attorney’s office in San Francisco, declined to comment. SEC enforcement attorneys in the San Francisco office were already investigating Tesla before Musk sent his tweet on taking the company private, Bloomberg reported Aug. 9. 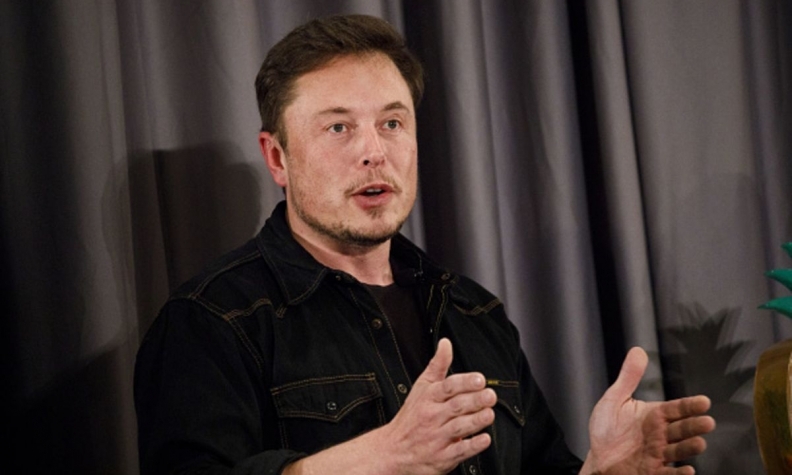 The existing probe focuses on whether Tesla had issued misleading pronouncements on manufacturing goals and sales targets, according to the two people familiar with the matter. Musk exposed himself to legal risk by tweeting Aug. 7 that he had the funding for a buyout even though that may not have been the case. Almost a week later, Musk said the basis for his statement was conversations with Saudi Arabia’s Public Investment Fund, which first expressed interest in helping take the company private in early 2017. Tesla’s board then said that it had not received a formal proposal from Musk, who is also the company’s chairman, nor had it concluded whether going private would be advisable or feasible. Less than three weeks after his initial tweets, Musk abandoned the effort. Morton, a former chief financial officer for computer hard-drive maker Seagate Technology, joined Tesla one day before Musk tweeted that he was considering buying out some investors at $420 a share and taking the company private. Tesla shares fell 3.3 percent to close at $284.96 in New York.